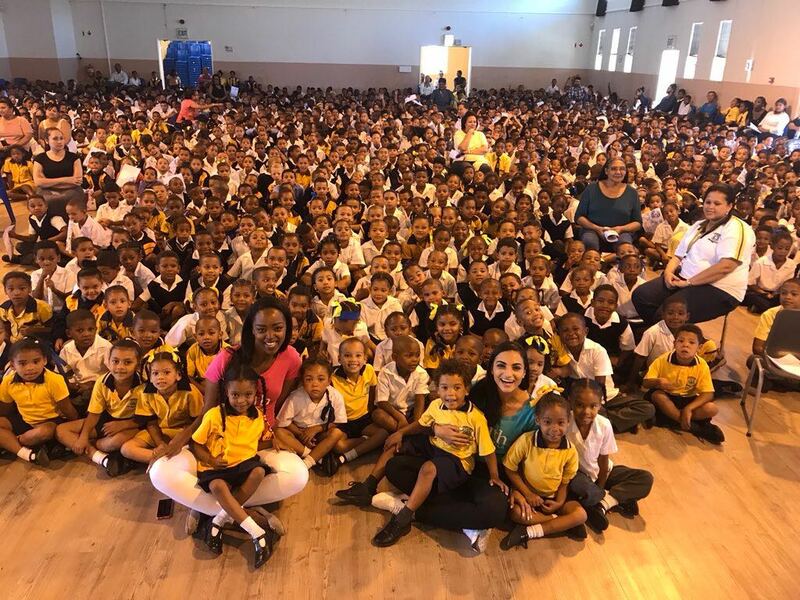 Tens of thousands of Cape Town learners have been recruited as #WaterHeroes. 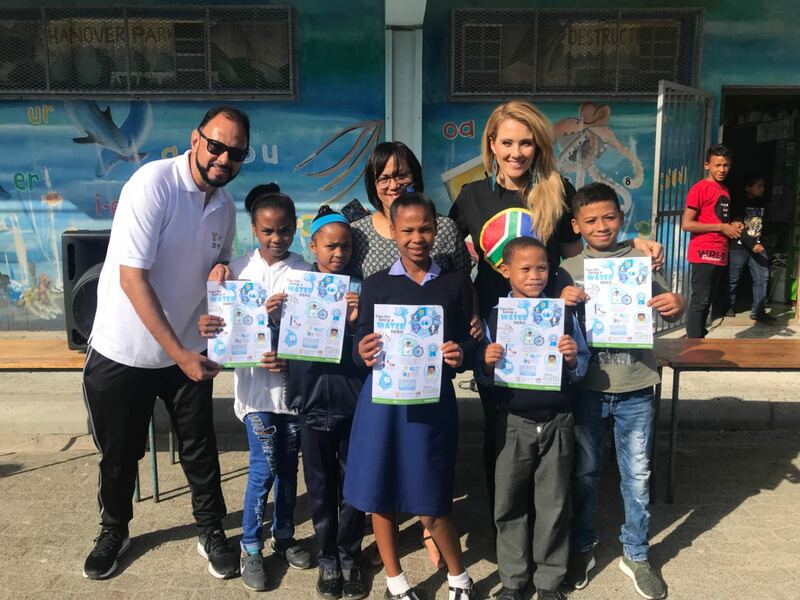 The initiative by the Department of Water and Sanitation, Miss Earth SA and Operation SA and partners saw activists visiting 100 schools over the past two weeks. 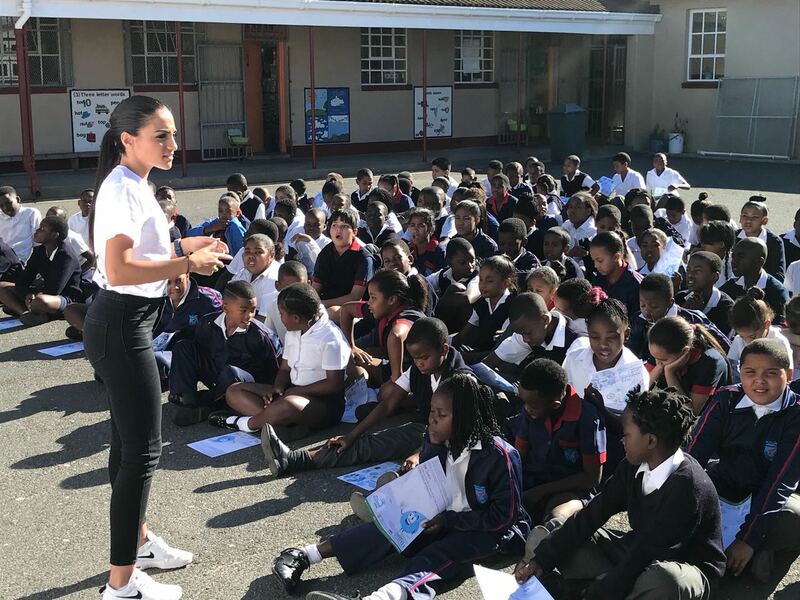 #SaveWater Ambassadors from Miss Earth went into classrooms to present an educational programme and also addressed assemblies in and around Cape Town. 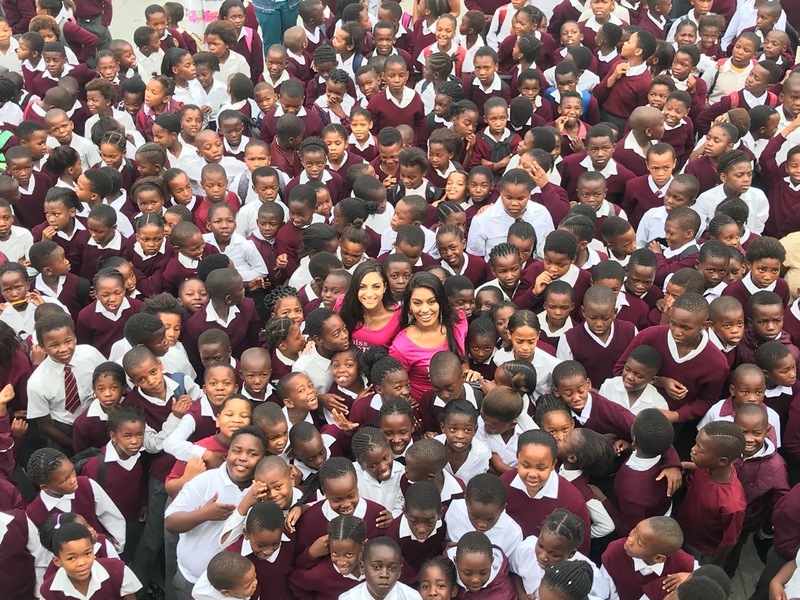 Areas visited included Belhar, Mitchells Plain, BoKaap, Hout Bay, Langa, Claremont, Athole, Gugulethu, Philippi, Crossroads, Retreat, Lavender Hills, Hanover Park, Durbanville, Atlantis, Paarl, Stellenbosch and Langebaan. 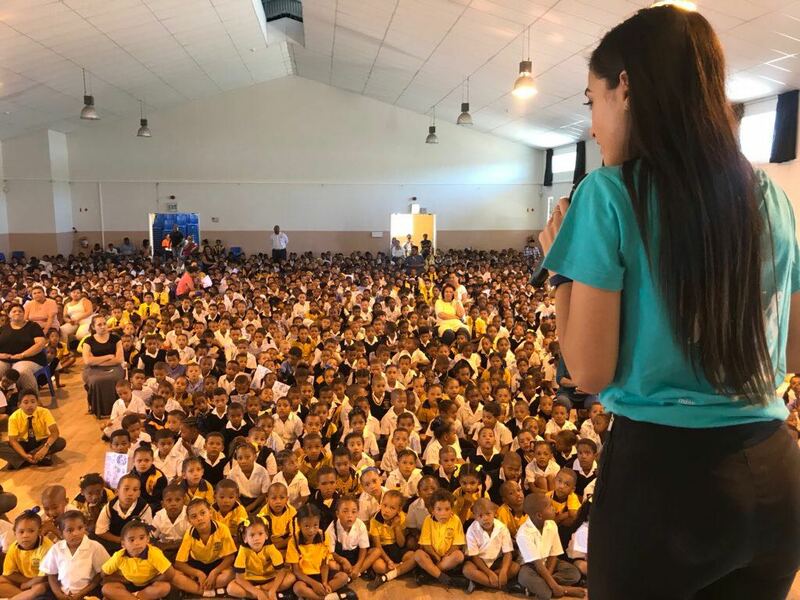 The Department of Water and Sanitation and its partners have committed to continue promoting active citizenry. Spokeman Sputnik Ratau, said “we are proud to partner with civil society organizations and corporates who are aligned with our vision of conserving water. “We need to increase our water saving efforts. We will continue to engage communities and all sectors of society,” Rantau said. 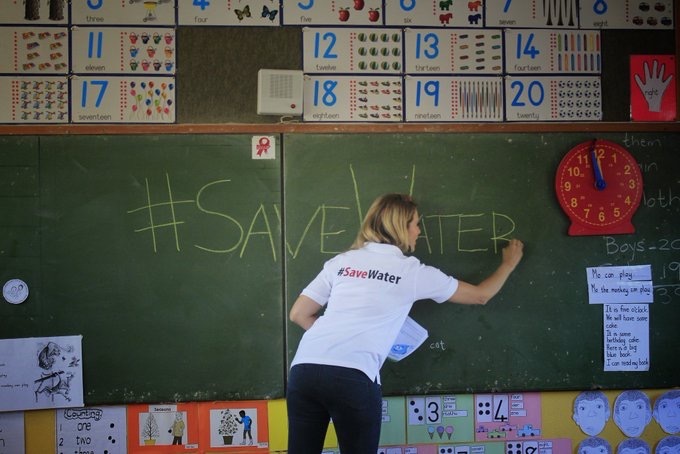 Over 120 #SaveWater Ambassadors were recently appointed to drive the message. 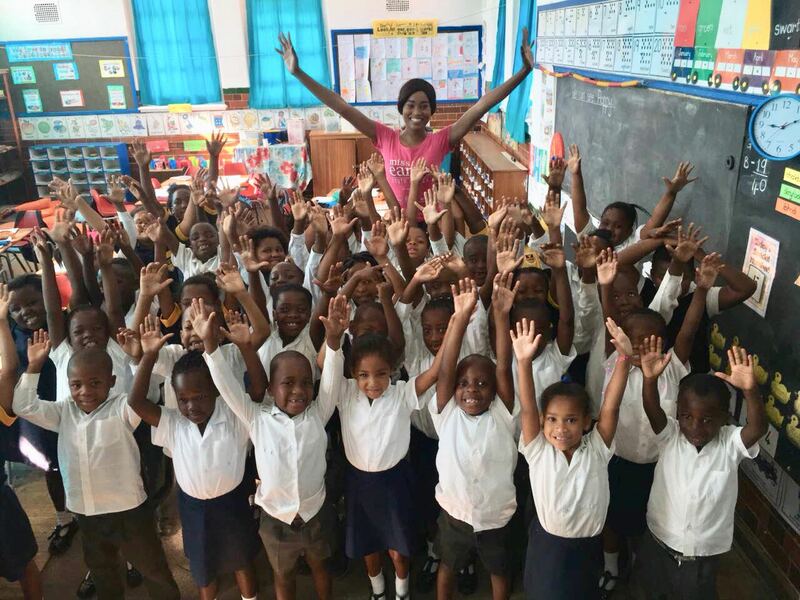 They include community activists and television, radio and sport personalities. Various sporting codes and NGO’s are supporting the drive. In the run-up to World Water Day on Thursday, 22 March, a round table discussion will be hosted in Cape Town with key stakeholders. 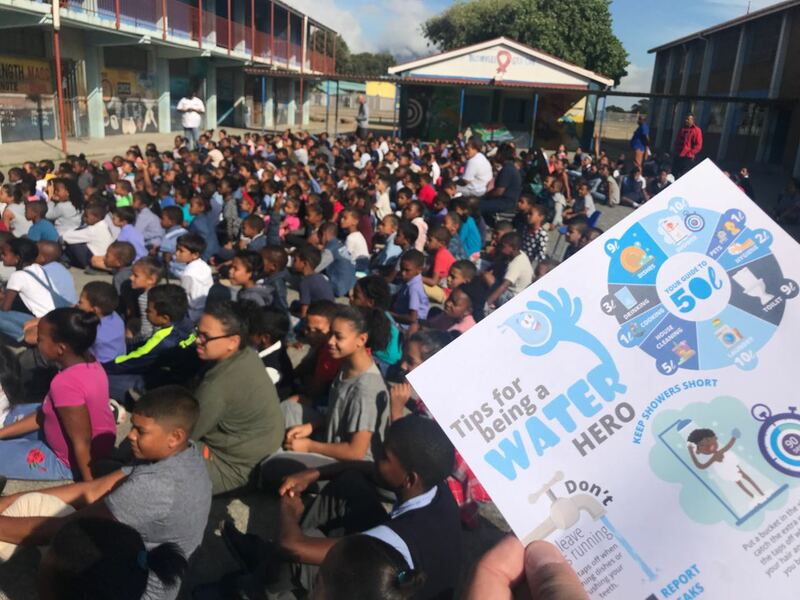 To drive the #SaveWater #EveryDropCounts message, communities are being engaged, leaflets distributed and the Department this week also launched “Drop The Block”. Residents are encouraged to put the blocks in their toilet cisterns to #SaveWater with every flush. Ambassadors also started a viral #EmptyBucketChallenge where photos of an empty bucket of water is displayed. “We want every citizen to pledge to #SaveWater because #EveryDropCounts. The campaign is viral already on social media. 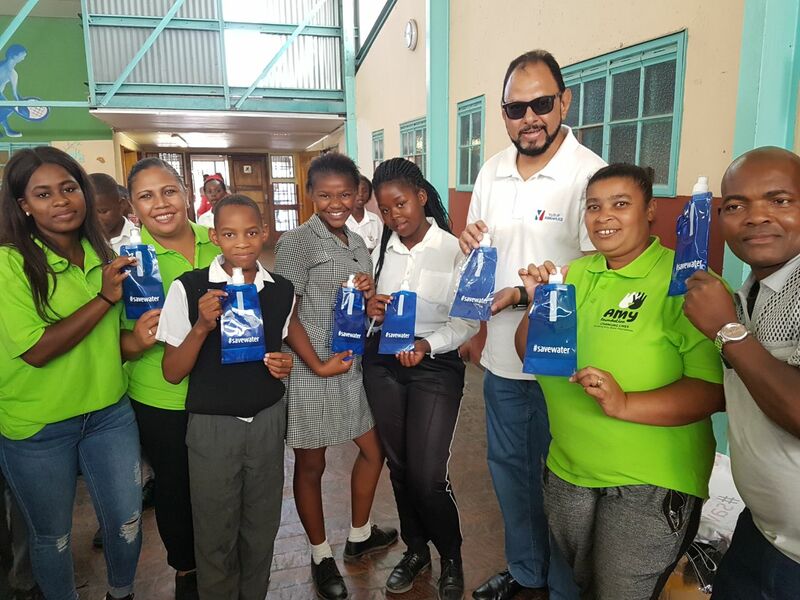 We have to spread the message and we encourage all South Africans to join us,” said Abramjee.